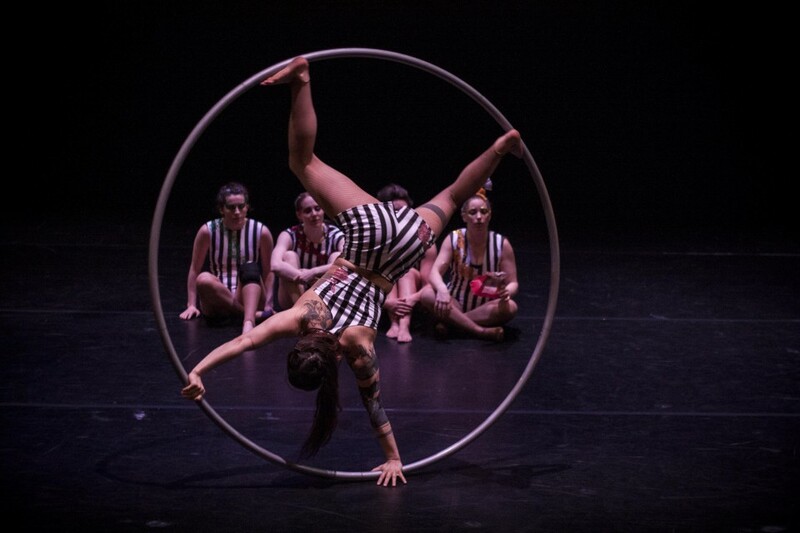 After landing a string of rave reviews at the Edinburgh Fringe last year, we’re delighted to present the critically acclaimed circus-theatre production No Show by Ellie Dubois. What really lies behind the glitzy smiles, the glitter of sequins and the death-defying acts of the traditional circus? Expect desperate attempts and heroic failures, glorious achievements and bruised bodies and egos as the performers push themselves to their physical and mental limits. See behind the flawless smiles and perfect execution of the traditional circus performance to show the wobbles, the pain, and the real cost of aiming for perfection. Workshop with the company available directly before the performance.